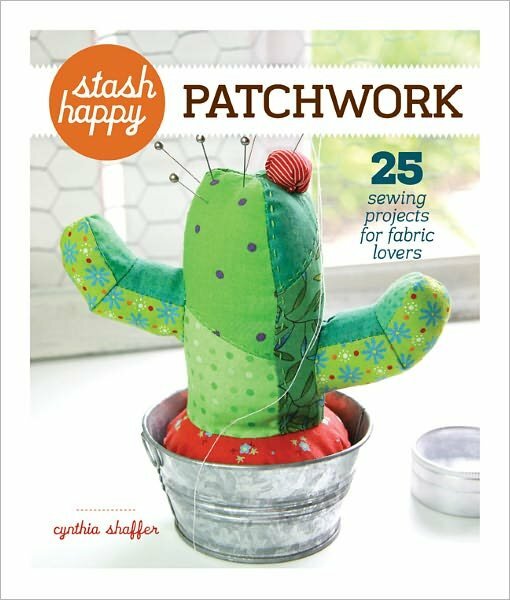 "We’re celebrating the Stash Happy series – and the special summer sale at BN.com! 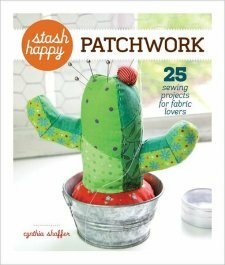 * – with a fun free project. Great for stash busting and with just the right amount of wonky flavor, this Wonky Cottage Lap Quilt from Stash Happy: Patchwork is the perfect summer project… and perfect for porch sitting on summer nights!" * Sadly, this sale was from summer of 2012 and is now over. 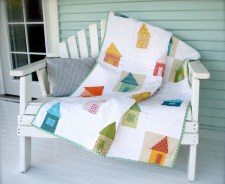 See More Great Free Projects from Lark Crafts! What do you think of interactive tutorials?